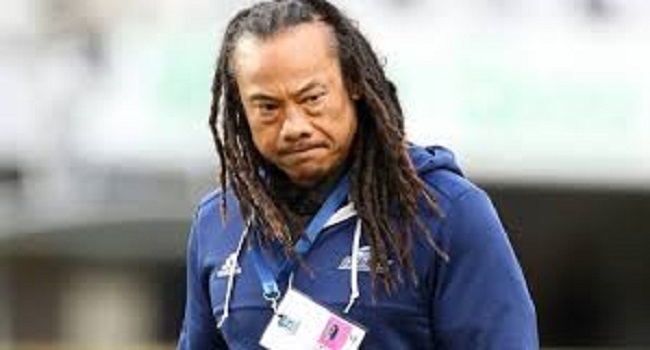 Former All Black Tana Umaga is stepping down as head coach of the Blues. Radio NZ reports, he is to be replaced by Leon MacDonald for a three-year stint. Umaga will stay on and take up a two-year contract as defensive coach. Umaga’s contract was extended in May to 2019, but the changes have been put in place after an end-of-season review with the Blues and NZ Rugby Boards. MacDonald who played 56 tests for the All Blacks, was involved as a coach at the Tasman Makos after he retired in 2010, then became assistant coach at the Crusaders in 2017.